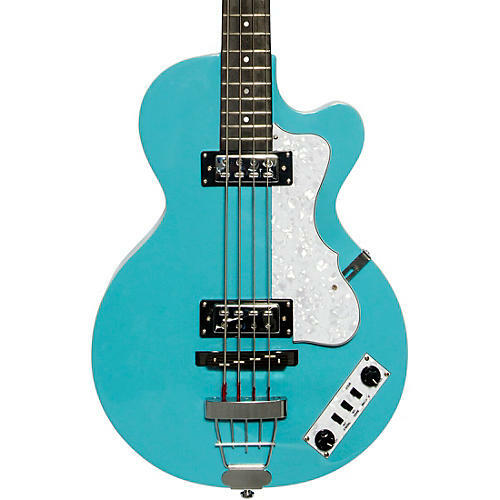 Get your hands on this Limited Edition Hofner Ignition Club LTD bass in '70s Green. It features an ultra-light-weight hollow-body construction, slim 30-in. maple neck with rosewood fretboard, spruce top and spruce back and sides. Arched-top and back. Control panel with separate on/off controls and solo boost. Individual volume controls.